MinuteClinic, the retail healthcare division of CVS Caremark and Indiana University Health (IU Health), the largest and most comprehensive health system in Indiana, announced yesterday that they have entered into a clinical affiliation to enhance access to the high quality, affordable healthcare services they provide in communities throughout the state of Indiana . The affiliation allows the organizations to work together in a more coordinated and integrated fashion to provide better care of patients with chronic diseases. Welcome to the 13th edition of the Cancer Research Blog Carnival, the blog carnival devoted to cancer research. Everyone knows that cancer is a devastating disease. What many people don’t know is that cancer kills more than 1,500 people a day; that’s one person every minute. Tonight, Stand Up To Cancer, a one-hour fundraising event, will be simulcast on all three major U.S. networks. The goal of Stand Up To Cancer (SU2C) is to enable cutting-edge research aimed at finding a cure to all types of cancer and making cancer part of the national debate. Since 2001, federal deficits resulting from a number of fiscal pressures, including the wars in Afghanistan and Iraq, increased national defense spending and hurricane Katrina, have together placed significant stress on the resources available for U.S. biomedical research. Between the fiscal years 2004 and 2007, the National Cancer Institute’s budget remained relatively flat. However, factoring in inflation (i.e. 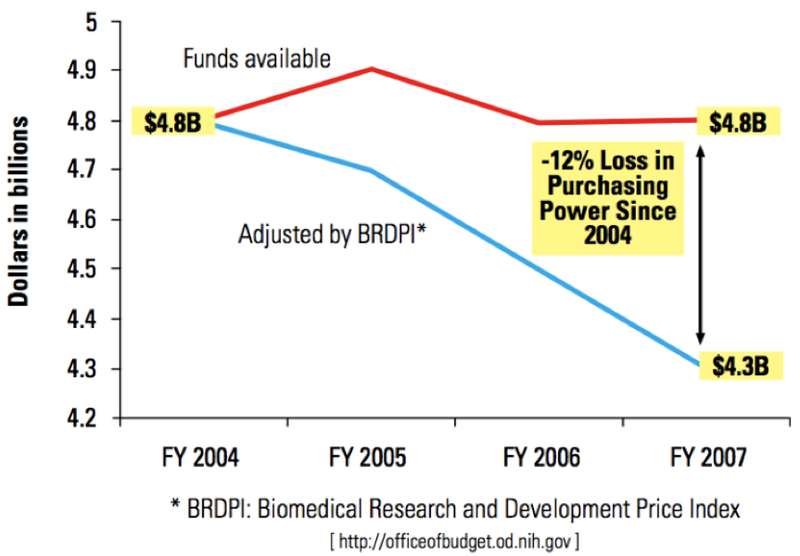 a Biomedical Research and Development Price Index (BRDPI) of ~3.8% per year) reveals a 12% loss of purchasing power . 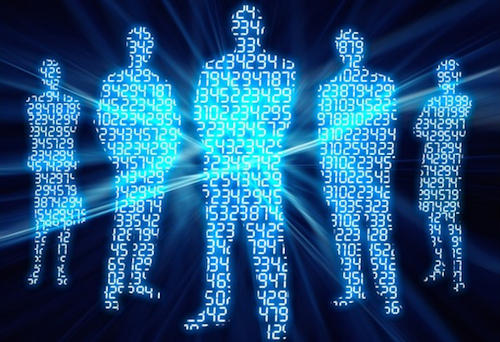 This decrease in resources comes as patient demand is growing. There was an estimated 1.5 million new cancer cases in 2007, an increase of 14% since 2001 . The U.S. spends roughly $12 billion dollars every month fighting the wars in Afghanistan and Iraq. That’s 33 times more than what is spent on cancer research annually. Imagine what we could do if just a fraction of those resources was dedicated to cancer research.